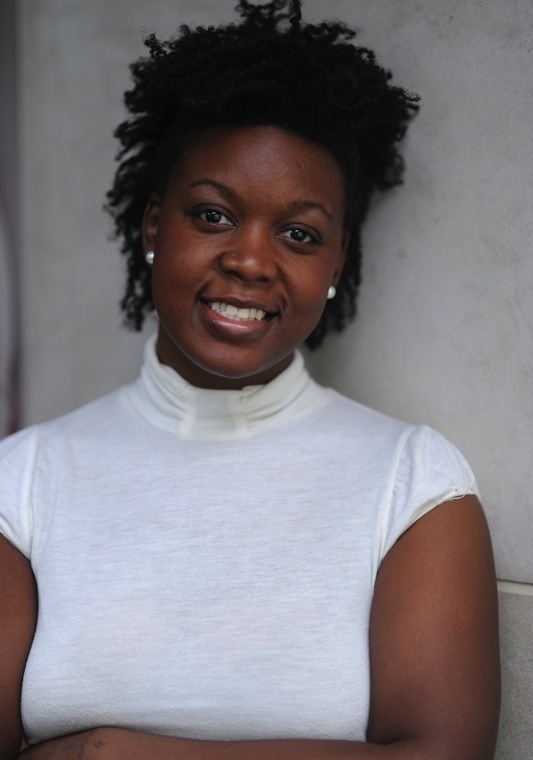 Khadijah White is a researcher, writer, and producer. She worked as a journalist on an Emmy-nominated team at NOW on PBS and has served as a White House intern on the Obama administration’s Broadcast Media team. She is particularly interested in issues of social justice, race, gender, politics, and power. Khadijah White researches race, gender, and politics in media. Her book manuscript, "Raising the Volume: How the News Media Created the Tea Party," is a multi-platform study that examines the rise of the Tea Party in online, print, broadcast, and cable news; it is currently under review at a university press. White has published her work in books, academic journals, professional blogs, and presented her research at conferences around the world. White's writing and commentary on topics such as race, social movements, news, and politics have appeared in The Atlantic, The New York Times, The Root, Huffington Post, BBC, The Philadelphia Inquirer, The Los Angeles Times, Quartz, Gizmodo, Buzzfeed, and others. She is also a regular contributor to the online magazine Role/Reboot. White, Khadijah. “Fade From Black: Becoming Africana.” Journal of Pan African Studies6.10 (2014): 185–208. Print. Christian, Jean and White, Khadijah. (2016). One man Hollywood: The decline of black creative production in post-network television. In The Tyler Perry Anthology. Jackson, MS: University of Mississippi Press.